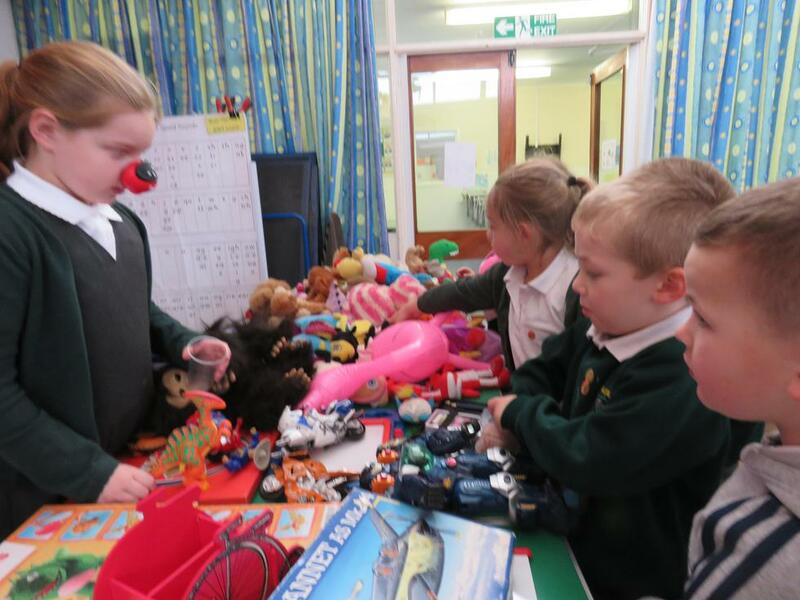 Hollybush had a fun day on Friday wearing their red noses for charity and raising lots of money for the Red Nose Day charity. 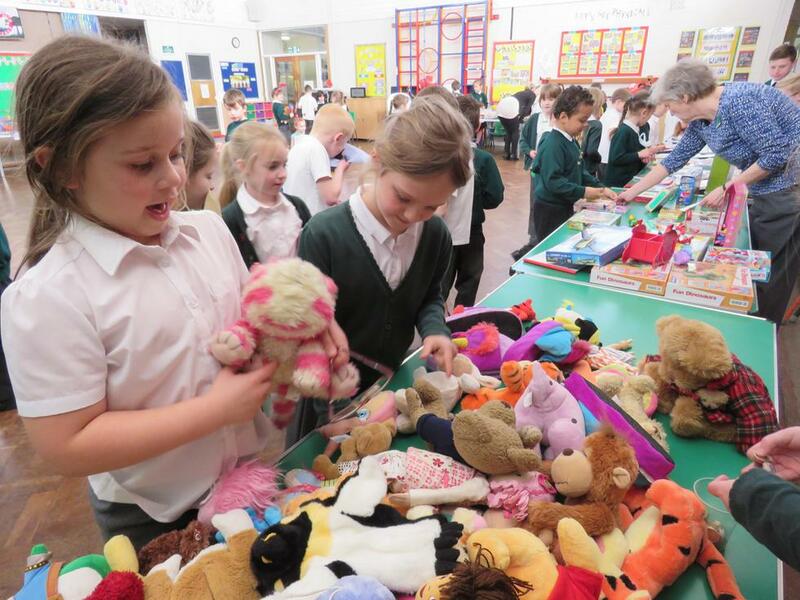 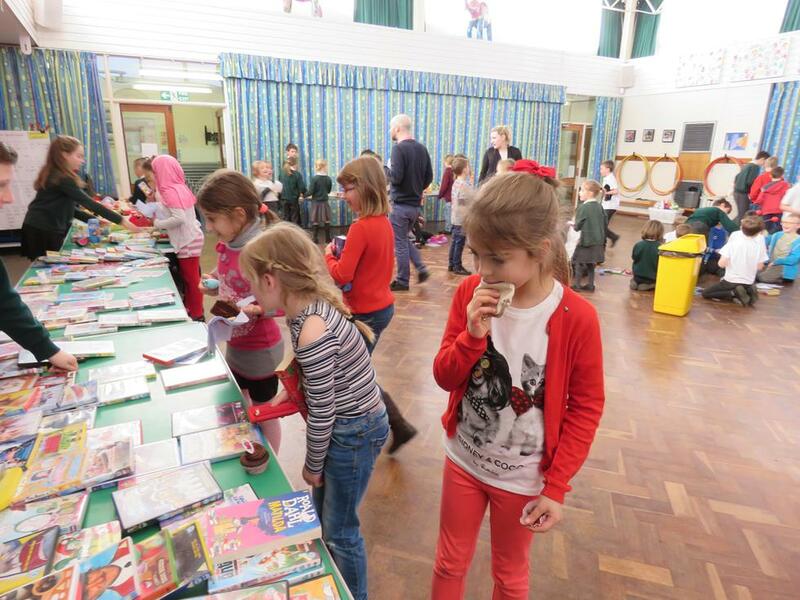 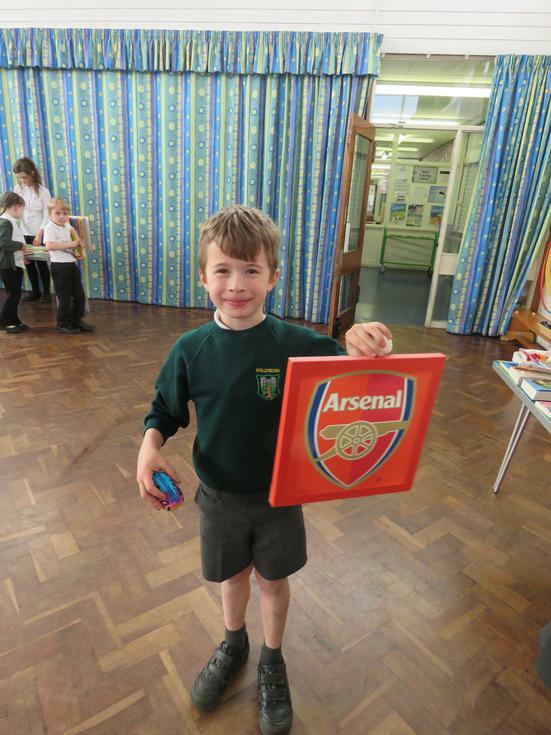 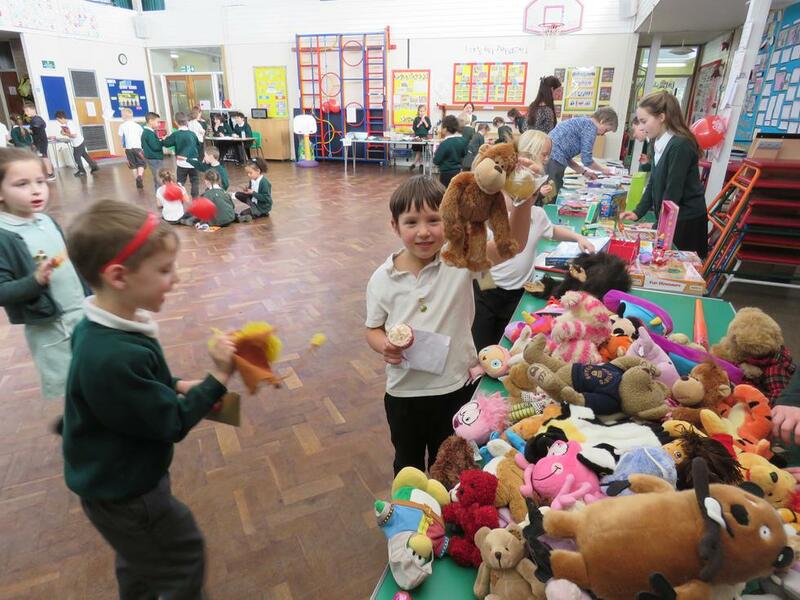 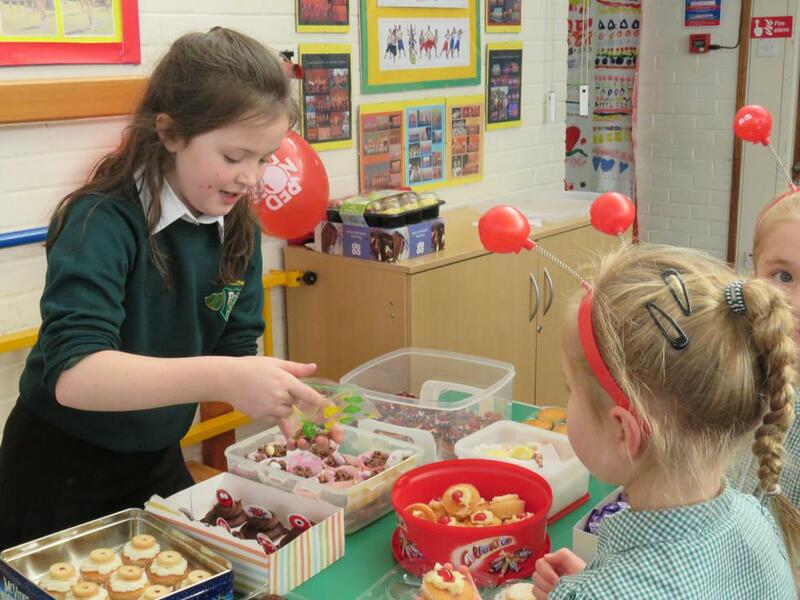 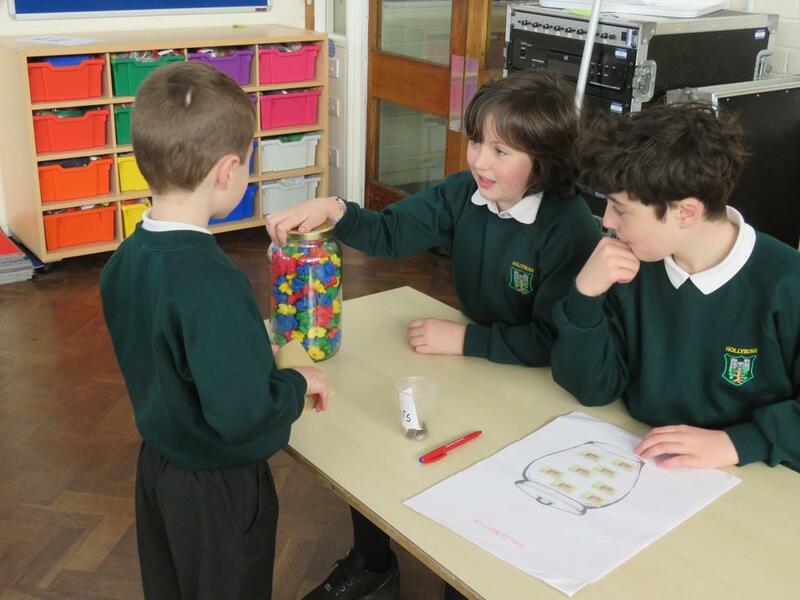 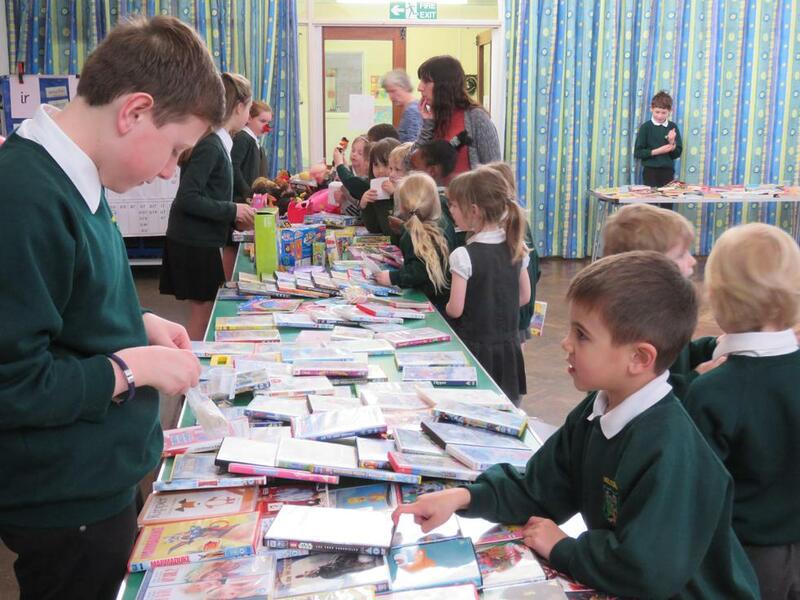 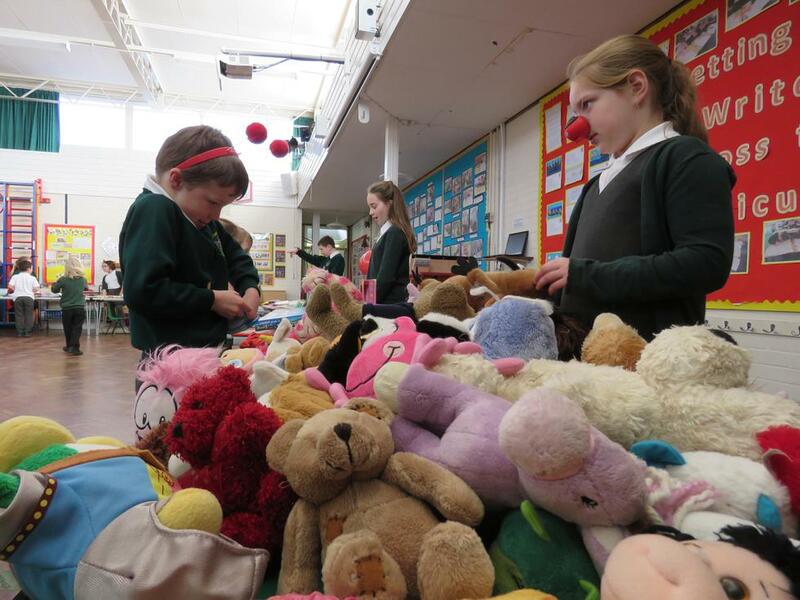 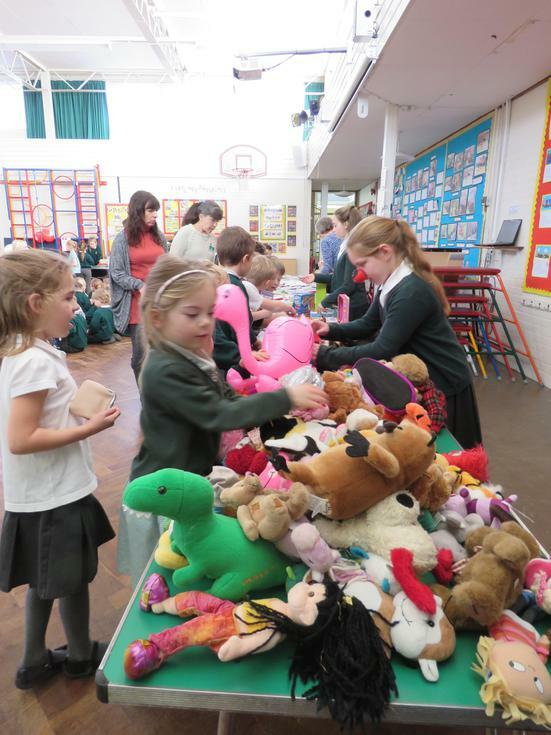 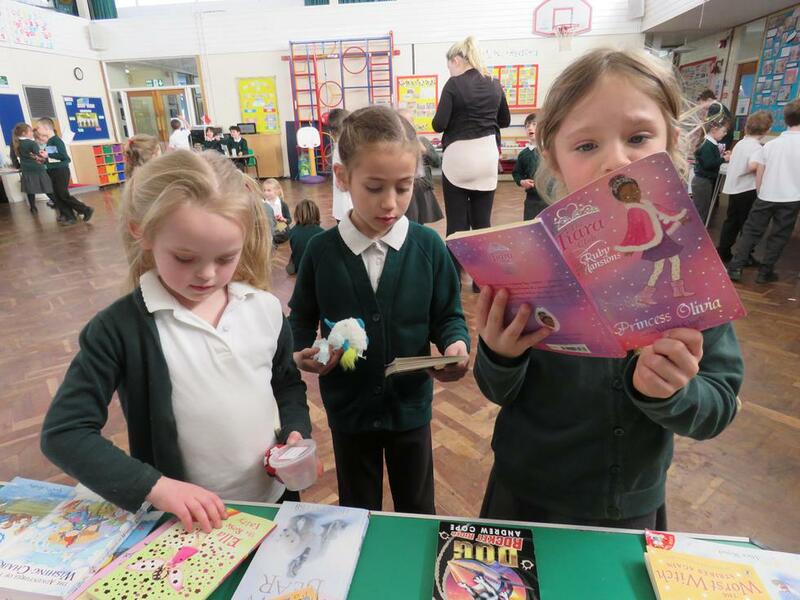 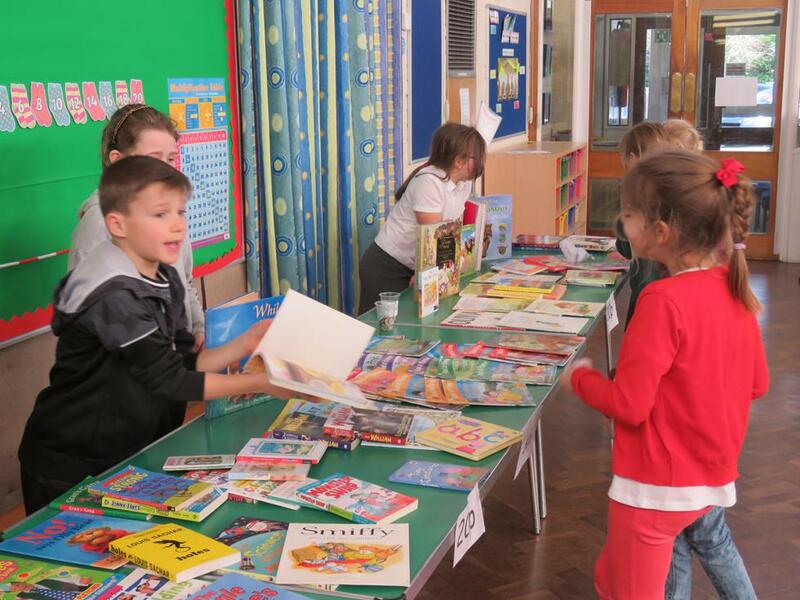 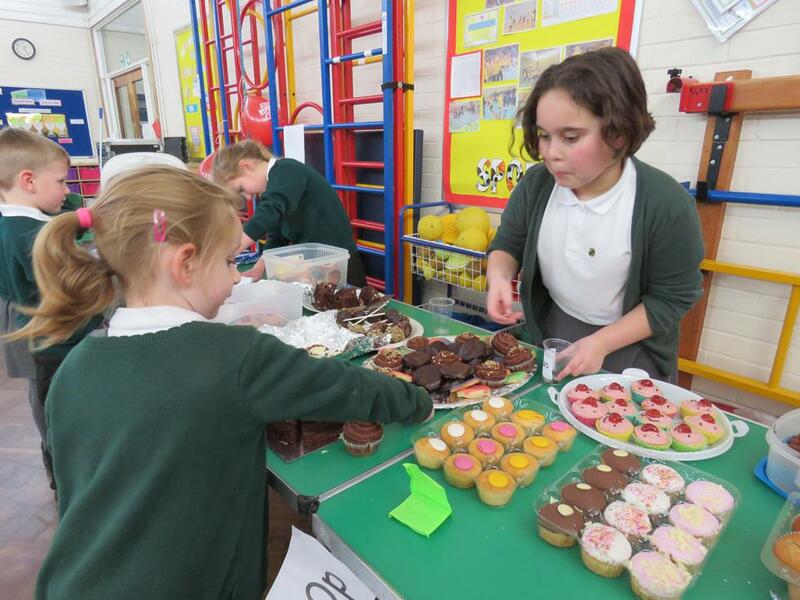 In the afternoon, the School Council organised a bring and buy sale so the children went home with some goodies and they also sold cakes and games for children to buy and have a go at! 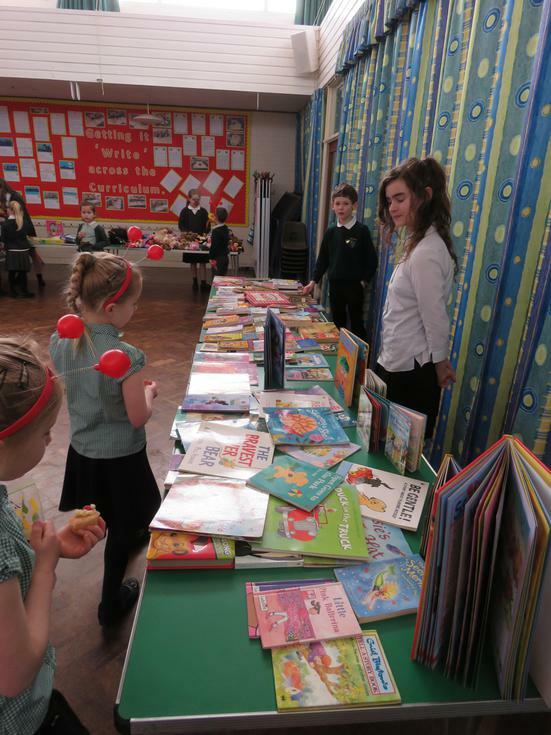 In total, we raised over £300 - thank you for your kind donations.